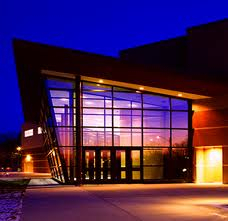 The mostly amateur, highly acclaimed and very popular Middleton Community Orchestra (below) will open its new season this Wednesday night, Oct. 10, at 7:30 p.m.
As usual, the concert will take place in the comfortable Middleton Performing Arts Center (below) that is adjacent to Middleton High School at 210 Bristol Street. Parking is plentiful and free. Tickets are $15 general admission, but students and children are admitted free. The box office opens at 6:30 p.m. and the auditorium opens at 7 p.m. Advance tickets can be purchased at Willy St. Coop West. Student tickets are available only at the door. 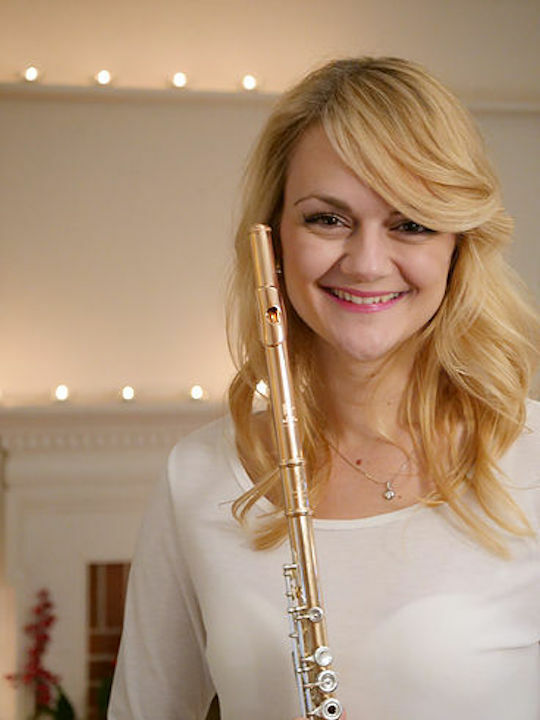 The flute soloist is the distinguished and very busy Iva Urgcic (below), who this past year also co-founded the award-winning LunART Festival, a series of new music from all-women composers with all-women performers and poets; and who took over this year as director of the Rural Musicians Forum in Spring Green. 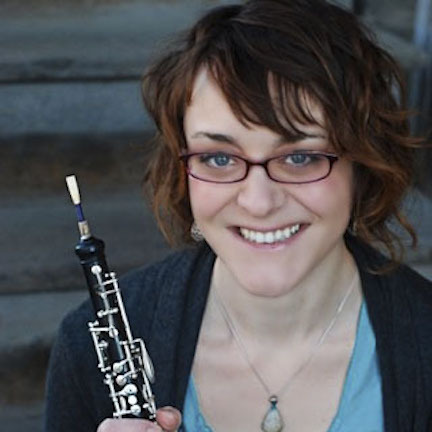 She did her graduate work at the University of Wisconsin-Madison’s Mead Witter School of Music where she was a winner in the annual concerto competition. 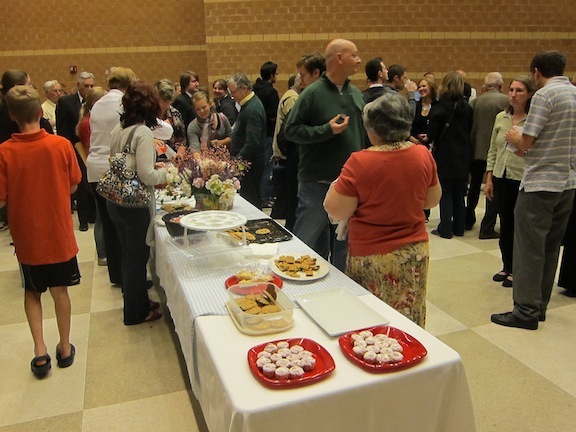 Also as usual, there will be am informal meet-and-greet reception after the concert. Some hearty applause and major congratulations are in order, especially in the #MeToo society and culture! 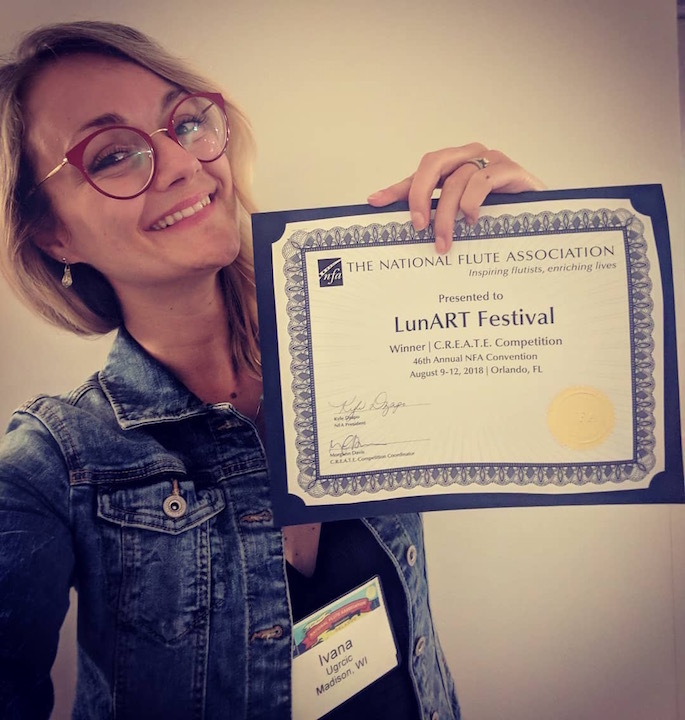 The inaugural LunART Festival that took place this past spring and celebrated women composers and creators just took First Prize from the National Flute Association. The festival was the brainchild of two local performers and graduates of the University of Wisconsin-Madison’s Mead Witter School of Music. 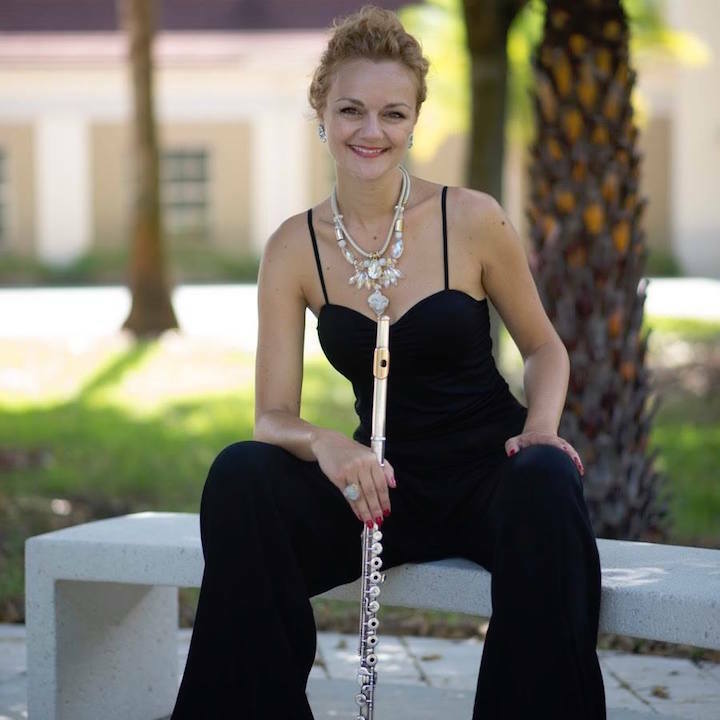 They are the flutist Iva Ugrcic, who is the new head of the Rural Musicians Forum in Spring Green, and the oboist Laura Medisky (below), who performs with the local wind quintet Black Marigold. 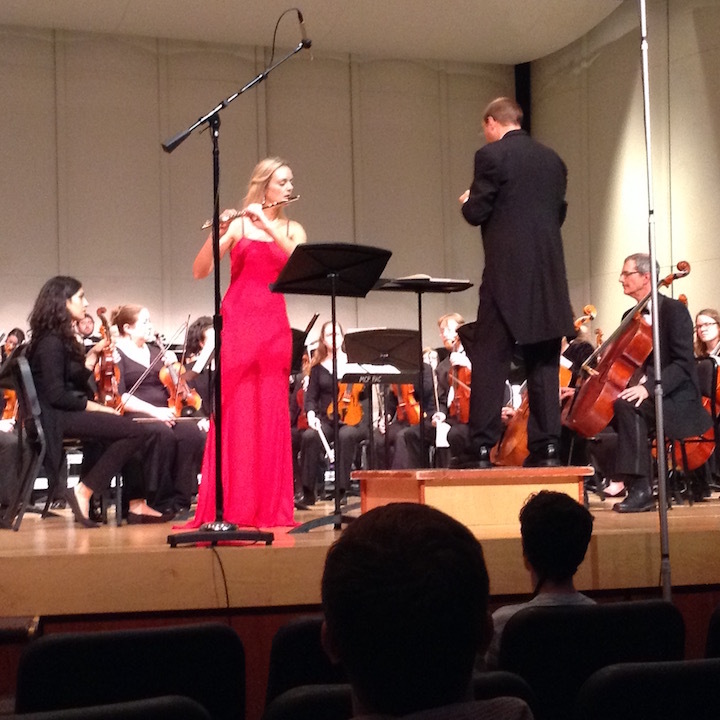 Both musicians also play with the Madison Symphony Orchestra and the Wisconsin Chamber Orchestra. The project proved savvy in how it used social media to launch it with success. And you can also follow the LunART festival on Instagram. 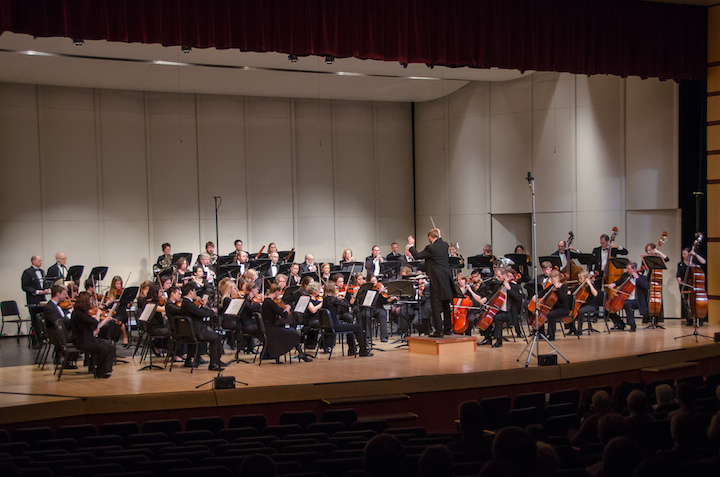 The Ear has received the following announcement about another Madison group – in addition to the Wisconsin Youth Symphony Orchestra’s tour of Peru and the Scotland concerts by the Madison Youth Choirs – that is bringing its music to international audiences. The group is the Ancora String Quartet (below, in a photo by Barry Lewis), which will leave for a tour of Germany next week. From left are: violinists Wes Luke and Robin Ryan; violist Marika Fischer Hoyt and cellist Benjamin Whitcomb. The concert is for the Rural Musicians Forum and will take place on this coming Monday night, Aug. 13, at 7:30 p.m. at Unity Chapel, located at 6597 County Hwy T, in Spring Green. 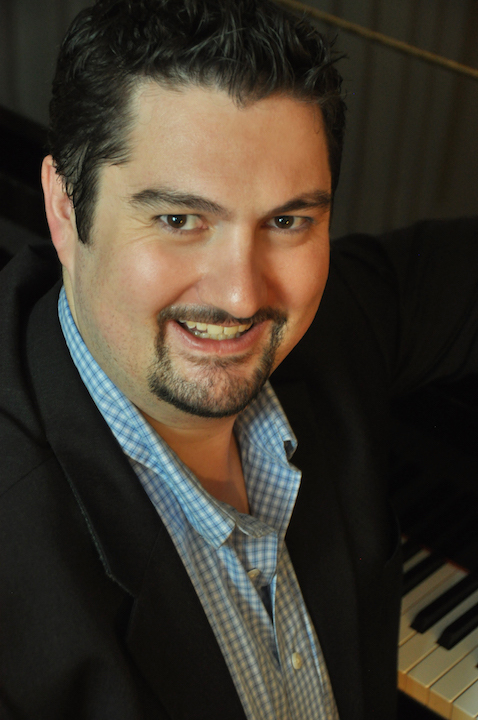 The program features works by Joaquin Turina, Franz Joseph Haydn and Samuel Barber. Admission is by free will offering, with a suggested donation of $15. 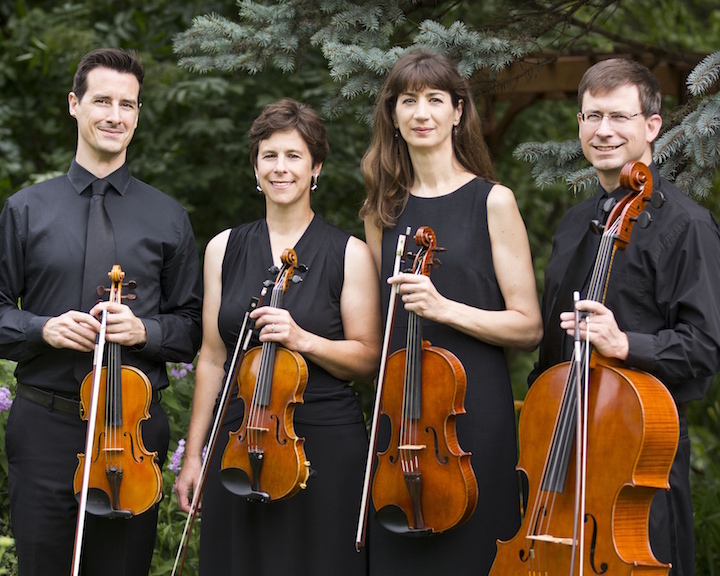 Soon to start its 18th season, the Ancora String Quartet has an impressive and extensive resume. The four players have well-established individual musical careers as soloists, chamber musicians and orchestral players. 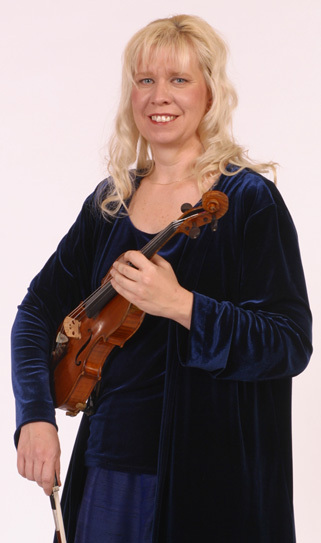 They perform regularly in Madison and beyond, appearing in such ensembles as the Madison Symphony Orchestra, the Wisconsin Chamber Orchestra, the Madison Bach Musicians, the Wisconsin Baroque Ensemble, and the Bach Collegium of Fort Wayne, Indiana. “The Ancora String Quartet looks forward with eager anticipation to our first overseas tour. 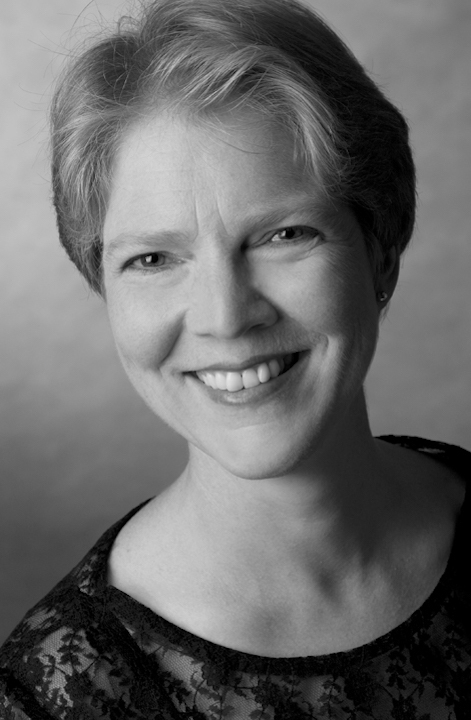 “We are partnering with a fabulous mezzo-soprano, Melinda Paulsen (below), who serves on the voice faculty at the Musikhochschule in Frankfurt. “Together, we have selected a program of works by German and American composers, for mezzo-soprano and quartet, and for string quartet alone. “The quartet will be in Germany (map is below) from August 17 to August 26, performing at the Rathaus in Nieder-Olm; the Musikschule Chroma in Vellmar (north of Kassel); the Lutheran Church in Schlitz (halfway between Frankfurt and Kassel); and at Phillipsburg in Braubach, as part of the festival in St. Goar. The concert at the music school in Vellmar will be a lecture-concert for students, so we’re brushing up on our German! 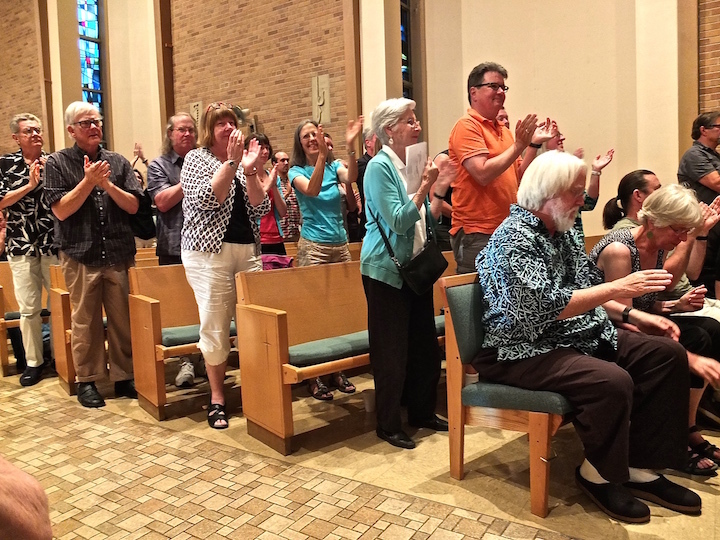 “Following our performances in Germany, we will all return to Wisconsin to perform this same program Sept. 4-9 in Germantown, Whitewater, Janesville, Beloit and Madison. 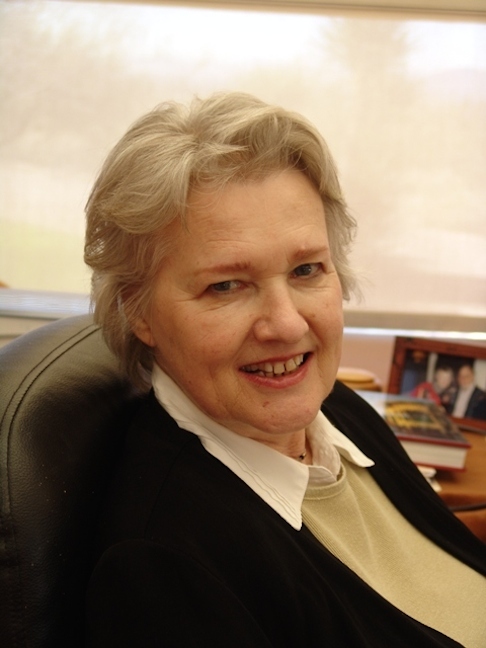 That includes an interview with radio host Norman Gilliland on Wisconsin Public Radio’s “The Midday” at noon on Wednesday, Sept. 5. 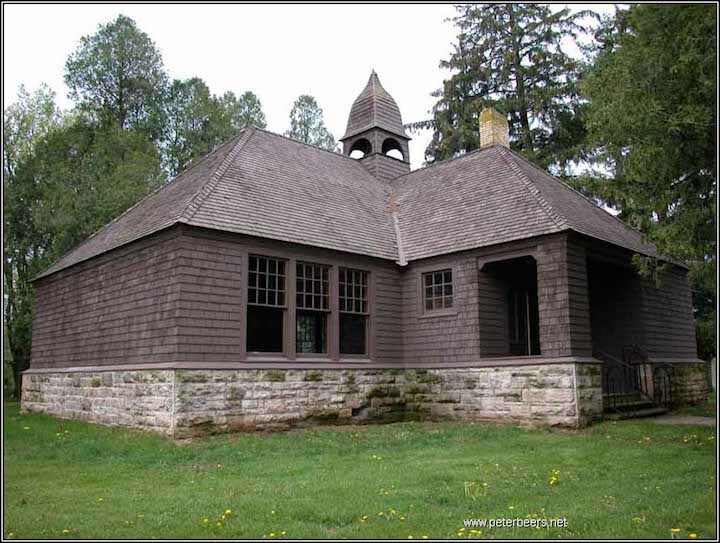 “We have secured funding from several German organizations, and received a generous grant from the Kassel County-Dane County Sister County Taskforce. 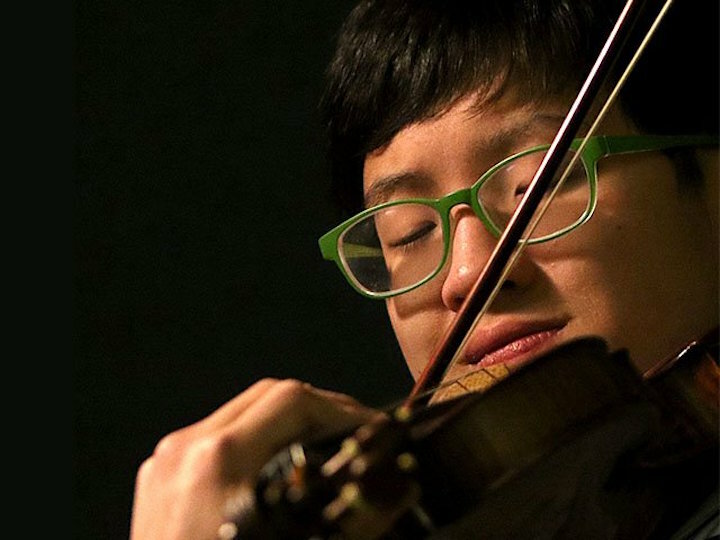 That remark came two years ago from the Wisconsin Chamber Orchestra about the competition performance by violinist Julian Rhee (below, at 14) with the orchestra. 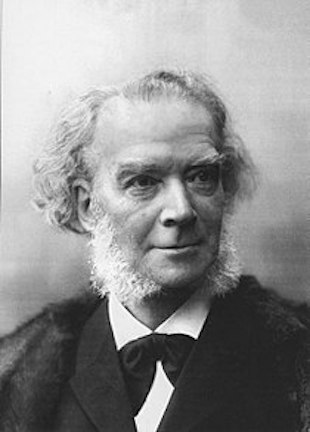 This February he played the entire Violin Concerto by Johannes Brahms with the WCO. 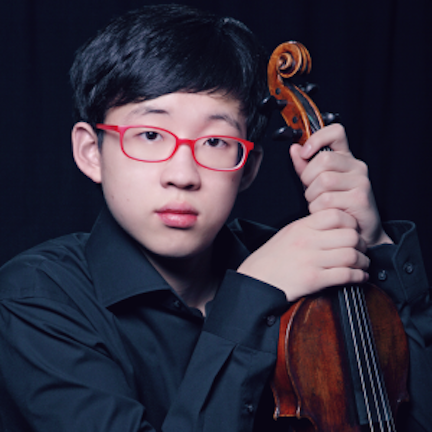 Then in March, Rhee (below at 16) won first place in the Madison Symphony Wisconsin Young Artists Final Forte competition with his brilliant performance of the first movement of Peter Tchaikovsky’s virtuosic Violin Concerto in D Major. And that is just 2017! Now 16 and a junior at Brookfield East High School, Julian Rhee has been winning violin competitions almost every year since he was 7. 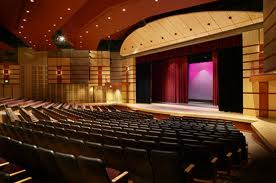 He will be performing at Taliesin’s Hillside Theater (below), at Frank Lloyd Wright’s Taliesin compound in Spring Green. A free-will donation will be requested. The Hillside Theater is located at 6604 County Highway 23, in Spring Green. The Willy Street Chamber Players have done it again. 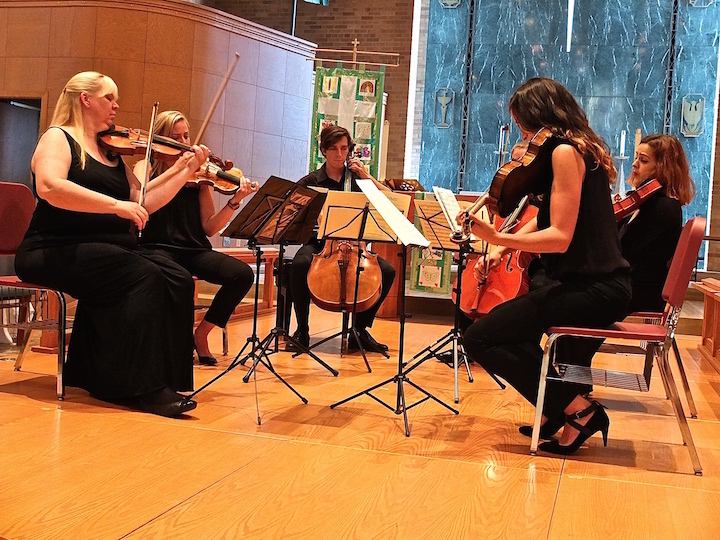 The relatively new local group (below), which The Ear named as Musicians of the Year for 2016, has come up with another fantastic lineup of concerts for its third summer season, which also includes other appearances. But so much of the Willys’ successful formula remains the same. As usual, the group will feature guest artists, including violinist Suzanne Beia (below top) of the Madison Symphony Orchestra, the Wisconsin Chamber Orchestra and the Pro Arte Quartet; tenor J. Adam Shelton (below middle); and clarinetist Michel Maccaferri (below bottom). As usual, the concerts mix old established repertoire with newer works. One program mixes Jennifer Higdon and Johannes Brahms. 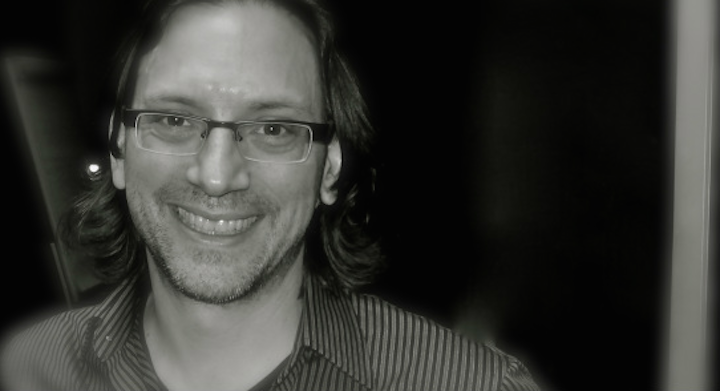 Another program mixes Osvaldo Golijov and Dmitri Shostakovich and Ralph Vaughan Williams. A third mixes rocker Elvis Costello and Franz Schubert and Wolfgang Amadeus Mozart. And yes, you can wear shorts or blue jeans, sandals or flip-flops. 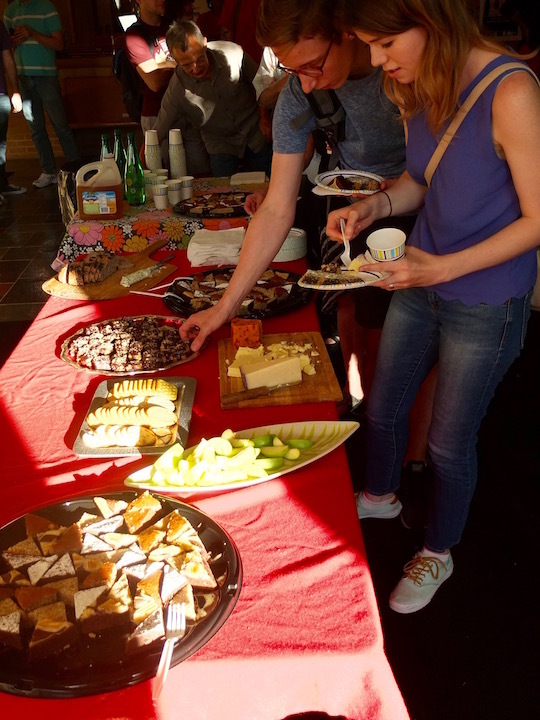 The summery atmosphere promises again to be informal and social, with snacks and treats provided by east side businesses for after the shorter programs (60 to 90 minutes) that begin at an early time (6 p.m.) and allow you to do other things that same evening. And as usual, these first-rate sonic locavores remain true to their eastside roots. 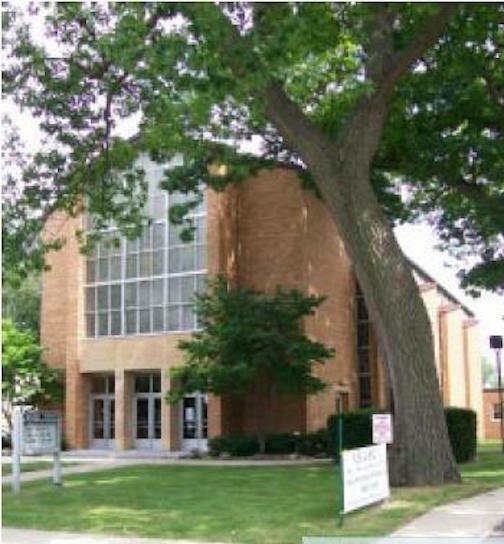 So they will perform not only at their home basic of Immanuel Lutheran Church (below) at 1021 Spaight Street, but also two FREE concerts at the Marquette Waterfront Festival on Saturday and Sunday, June 10 and 11, plus a FREE family-friendly, one-hour noontime concert on Saturday, July 15, at the Goodman Community Center. 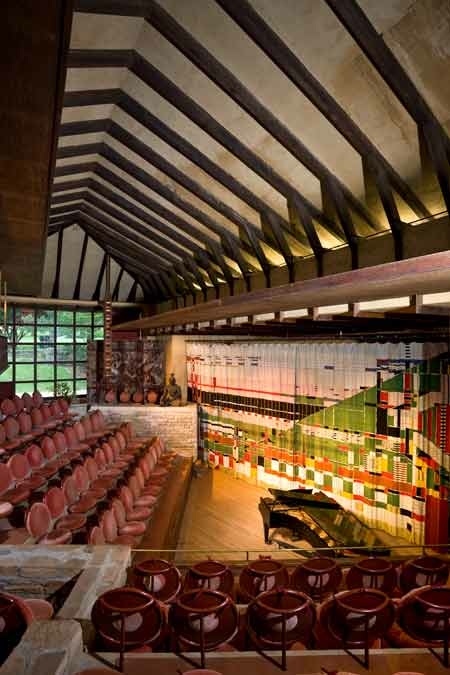 But the Willys are also catching on in the wider area and at 7:30 p.m. on Monday, June 12, The Willys will open the summer season for the Rural Musicians Forum with an appearance at the Hillside Theater (below) of Taliesin, the Frank Lloyd Wright compound in Spring Green. 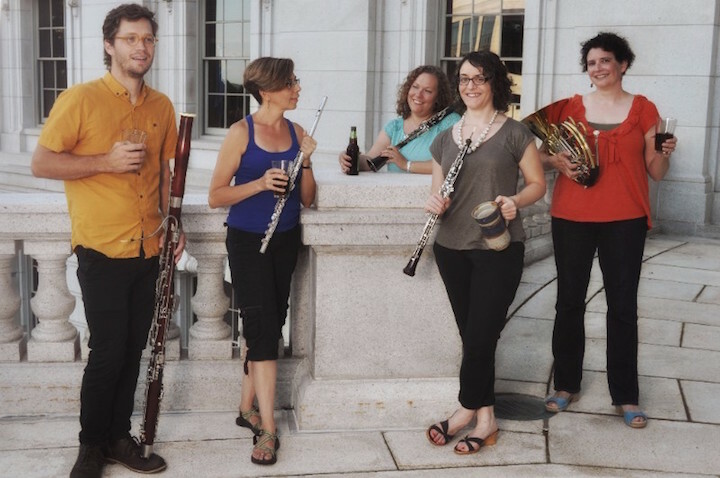 The Rural Musicians Forum welcomes the Madison-based wind quintet Black Marigold to the Hillside Theater at Taliesin, south of Spring Green, on this coming Monday evening, Aug. 8. 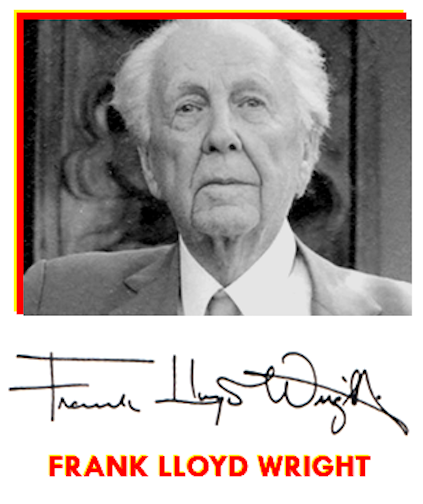 The concert is at 7:30 p.m. in the Hillside Theater, which is part of Frank Lloyd Wright’s Taliesin compound and is located at 6604 Hwy 23, Spring Green. The concert is not ticketed and is open to the public. A free-will offering will be taken to support the concert series. For additional information and driving directions, see www.ruralmusiciansforum.org. Black Marigold is a dynamic wind quintet that has dazzled audiences throughout Wisconsin since 2012. 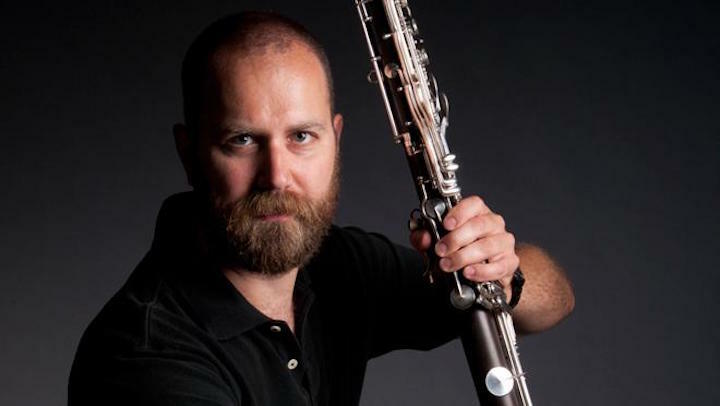 As advocates of new music and living composers, they present captivating concerts introducing new music, while also highlighting the classic woodwind quintet repertoire. Members of Black Marigold are (below left to right, in a photo by Vincent Fuh) Carl Wilder, Elizabeth Marshall, Bethany Schultz, Laura Medisky and Kia Karlen. The ensemble is comprised of five members who play the flute, clarinet, oboe, bassoon and horn. They present thoughtful verbal program notes to engage the audience and enliven the concert experience. 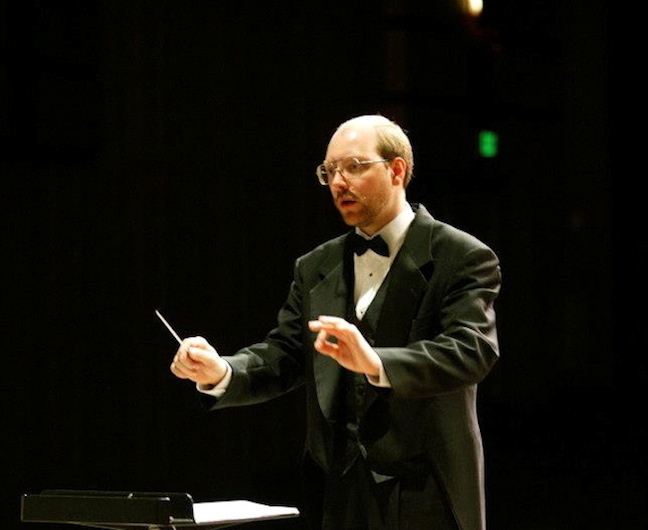 In addition to an exciting program of American music, for the August concert Black Marigold will introduce a composition by the acclaimed composer Brian DuFord (below). 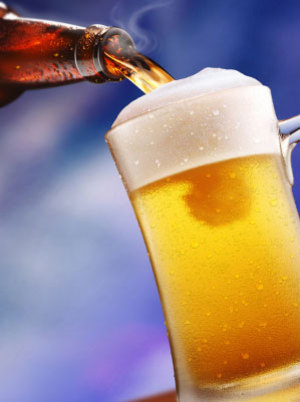 Commissioned by the ensemble just this year, “Beer Music” in its entirety is a suite of 18 short pieces, each inspired by a local craft brew, plus a finale movement. According to Kia Karlen of Black Marigold, “The idea originated from a Facebook message from Brian a couple of years ago, jokingly suggesting he compose a piece about Wisconsin’s beer heritage for us. “Beer Music” is the first commission for the group, just four years old. 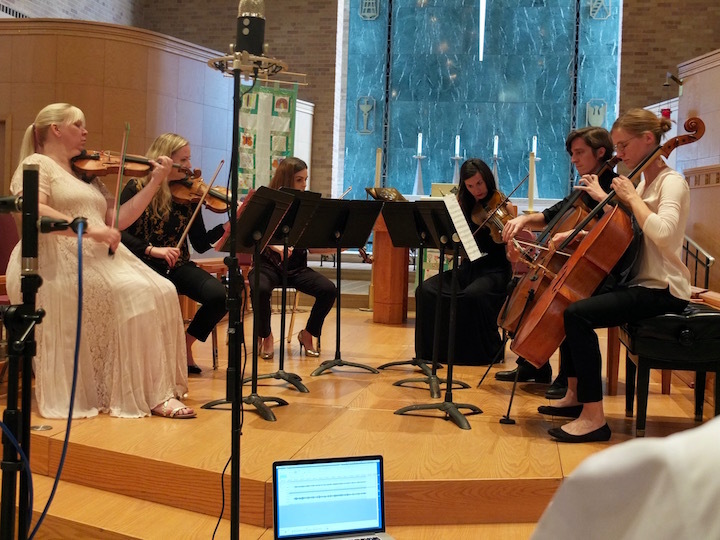 The piece will be like a narrative of the Madison area blended to the sound of music, but it will also incorporate the personalities of each of the musicians. Due to technical difficulties beyond his control at the web site host, The Ear cannot publish a new post today that has many links in the text. He apologizes and will let you know if and when the problems are solved. In the meantime, he will offer what he can. Widely praised for his shimmering virtuosity and technical precision, violinist Alexander Ayers performs a FREE recital at 7:30 p.m. on this Monday, June 27, in a concert sponsored by the Rural Musicians Forum in Frank Lloyd Wright’s Hillside Theater at Taliesin, south of Spring Green, Wisconsin. Ayers (below, in a photo by O’Brien Photos of Waukesha), a native of Waukesha, Wisconsin, joined the Milwaukee Symphony in 2013. He was previously a member of the Madison Symphony Orchestra. 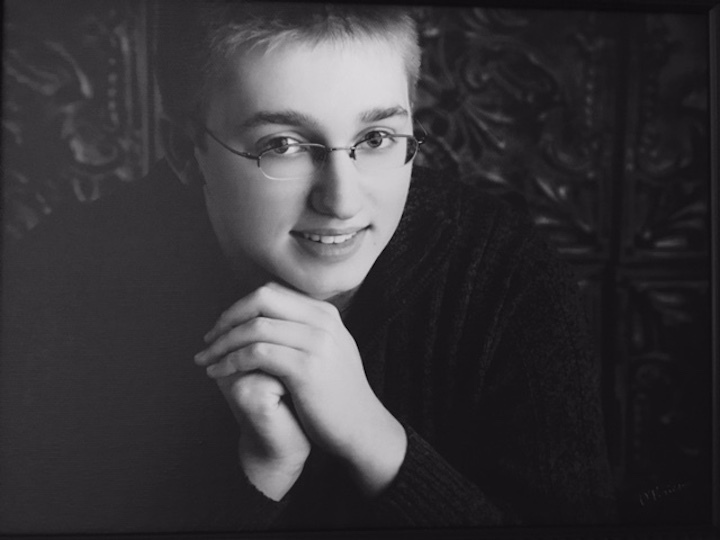 After studying nine years at the String Academy of Wisconsin-Milwaukee he studied at Indiana University, and in 2006 he won the grand prize of the Milwaukee Symphony Stars of Tomorrow Competition. This resulted in performances of the Violin Concerto No. 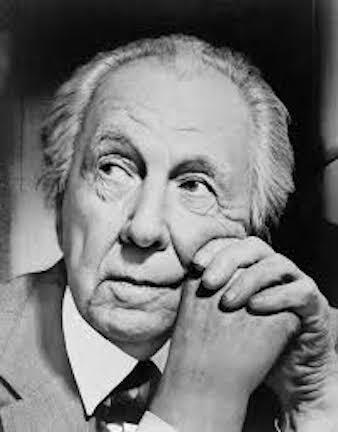 1 by Sergei Prokofiev with the MSO. 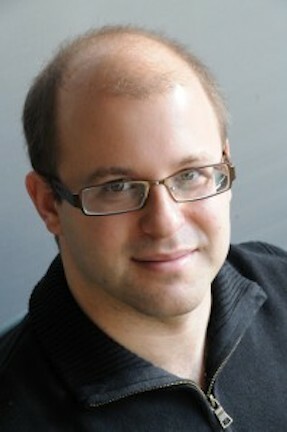 He has performed collaboratively with Joshua Bell, Alex Kerr, Jaime Laredo, Gilles Apap and Soovin Kim. Ayers’ June 27 program is international in scope. It includes works by German-born Ludwig van Beethoven and Parisian Camille Saint-Saens as well as the Belgian violinist and composer Eugene Ysaye and virtuosic Polish violinist Henryk Wieniawski, who was regarded by many as an exciting and flamboyant re-incarnation of Niccolo Paganini. Hillside Theater is located at 6604 Highway 23, Spring Green. Classical music: Brass ensemble from UW-Platteville performs a FREE concert Monday night at Taliesin in Spring Green. 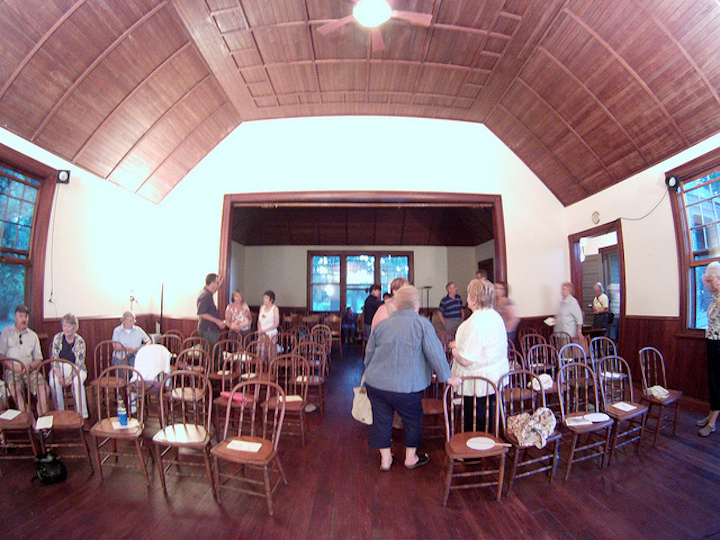 Plus, the Willy Street Chamber Players perform living composers tonight at 6. 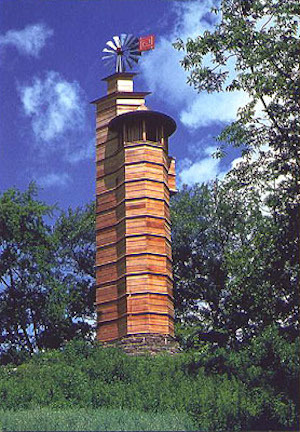 The University of Wisconsin-Platteville’s faculty brass ensemble, Ensemble Nouveau, takes the stage at Hillside Theater in Spring Green, at famed architect Frank Lloyd Wright’s compound Taliesin, as part of the Rural Musicians Forum summer concert series, on this coming Monday night, July 27 at 7:30 p.m. The Hillside Theater (below) is located at 6604 Highway 23 in Spring Green. The concert is not ticketed and is open to the public. A free-will offering will be taken to support the concert series. For additional information and driving directions see www.ruralmusiciansforum.org. 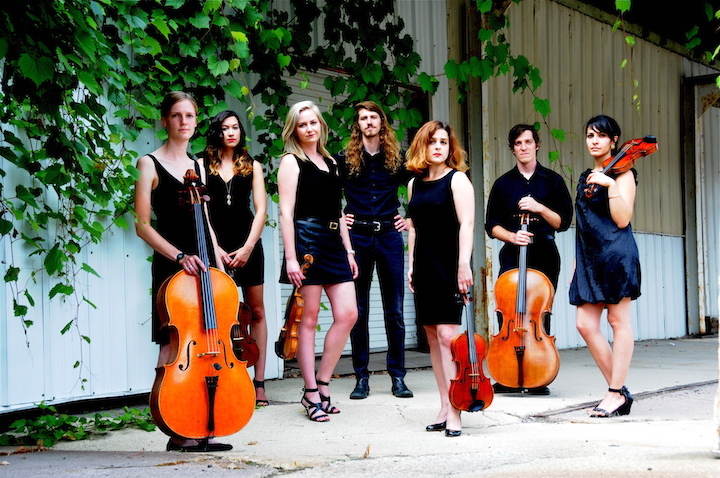 The ensemble’s performance will be held in the fashion of the quickly growing trend called “Classical Revolution,” where audiences hear classical music in a setting that is different and more accessible than typical concert venues and settings. Since the ensemble formed in 2009, it has performed at community centers, schools and radio stations in northern Illinois, Chicago, northeast Iowa and all across Wisconsin. The group began as a quartet of four UW-Platteville faculty members and held its first concert in 2009. The group soon attracted the attention of Wisconsin Public Radio because of the quality of the members’ musicianship. Today, the group has grown to a sextet: Cooper, who plays B-flat, C, E-flat, flugel horn and piccolo trumpet; Matthew Gregg, associate director of bands, who plays French horn, mellophone, flugel and trumpet; Allen Cordingley, lecturer of saxophone and jazz studies, who plays soprano, alto, tenor and baritone saxophone; percussion instructor Keith Lienert, who plays an assortment of instruments including the drum set, marimba and steel pan; Corey Mackey, lecturer of clarinet, guitar, chamber music and music appreciation, who plays all members of the clarinet family; and David Earll, lecturer of music technology, chamber music and music appreciation, who plays different tubas and euphonium. In the photo below, members of the Ensemble Nouveau are, from left to right, David Earll, Matthew Gregg, Keith Lienert, Corey Mackey, David Cooper, Allen Cordingley. Ensemble Nouveau now represents almost every musical member of a typical high school band program, and its program is widely varied. In an important way, Ensemble Nouveau is also an attractive representation of what the UW-Platteville Department of Visual and Performing Arts has to offer. As Cooper says: “We are part of this ensemble because we want to be. This group has a sincere camaraderie that reflects our passion for music and our appreciation for the opportunities we have at UW-Platteville. 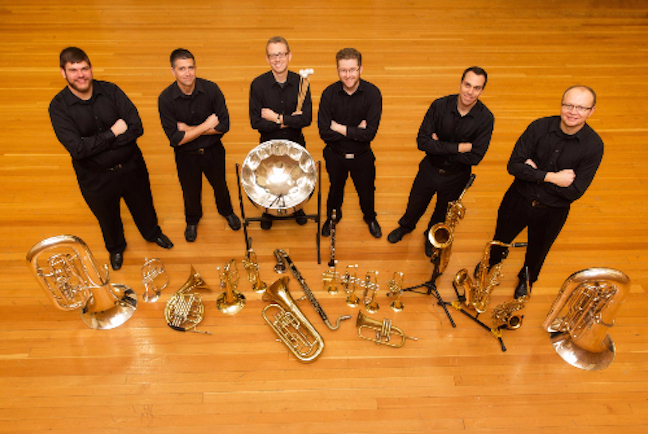 Ensemble Nouveau promises an evening of exuberant all-brass music. It will not be “all crashing cymbals and honking tubas,” Gregg insists. For openers, two talented student flutists from the Wisconsin River Valley, Brenna Ledesma and Carly Stanek, will be featured. Each will play a solo selection followed by a duet.